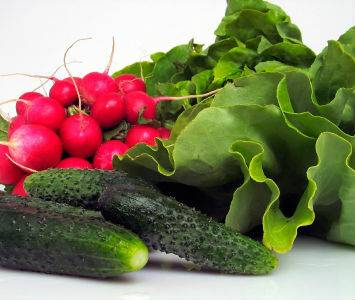 Radishes Archives - Grow This! Many delicious vegetables can thrive in pots as long as you use a good potting soil. 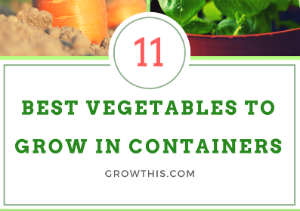 Here are our picks for the 11 best vegetables to grow in containers. 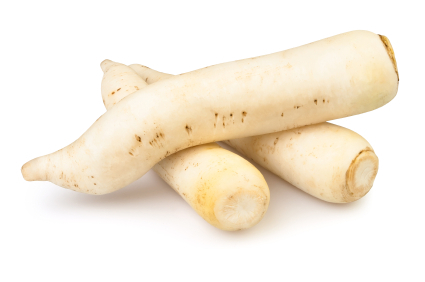 Daikon radishes can grow over a foot long. They have a crispy texture, mild flavor, and are delicious cooked or raw. Here’s how to grow daikon radishes. 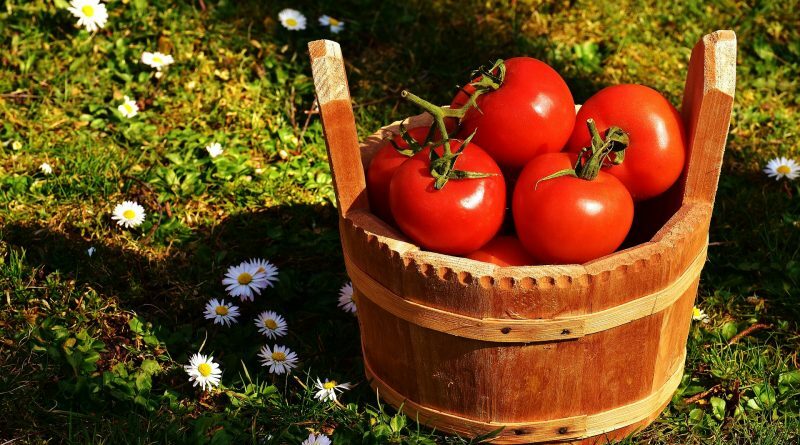 Many vegetables are difficult to grow from seed, while others will thrive whether sown directly into your outdoor garden bed or sown indoors and transferred as seedlings later on. 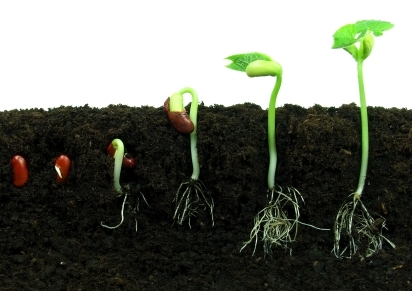 Here are the 10 easiest vegetables to grow from seed.